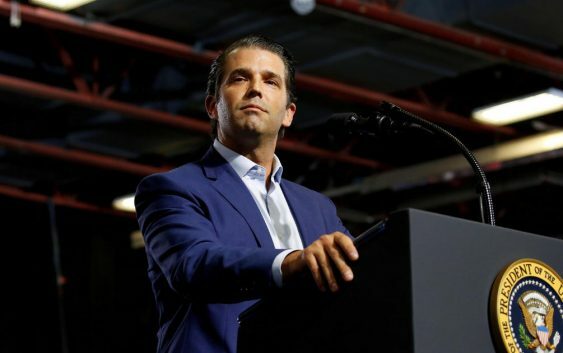 President Trump’s eldest son Donald Trump Jr. is concerned that the circle of those his father can trust is getting “much smaller” amid the fallout over a New York Times op-ed that alleges a “quiet resistance” inside the White House walls. 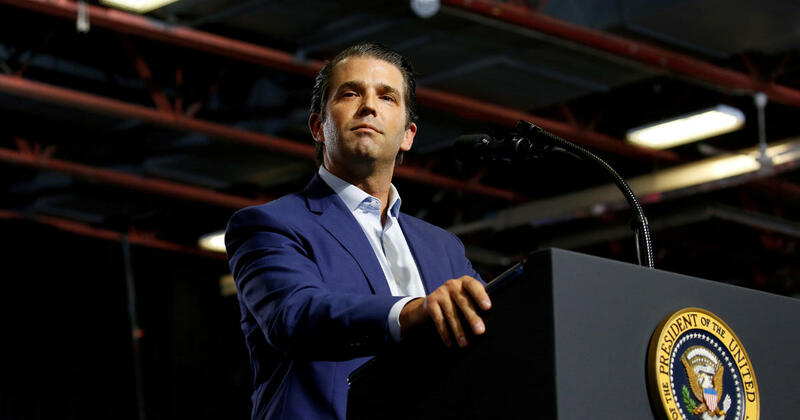 “I think there are people in there that he can trust, it’s just — it’s a much smaller group than I would like it to be,” Trump Jr. told ABC News in an interview that aired Tuesday. Without naming names, Trump Jr. said that group still included some outside the family, as well as his sister Ivanka and brother-in-law Jared Kushner, who serve as White House advisers to the president. “This is very low-level person who will throw their name on an op-ed, and basically subvert the vote of the American people who elected my father to do this job,” he added. Following its publication, Washington entered into a whirlwind round of “Whodunnit” as senior administration officials stepped forward to insist they were not the author. Twenty-one Cabinet officials, including Vice President Mike Pence, denied that they or their offices were behind the piece. Mr. Trump has since called upon the Department of Justice to ferret out who wrote the op-ed, claiming the anonymous article is a “national security” risk.